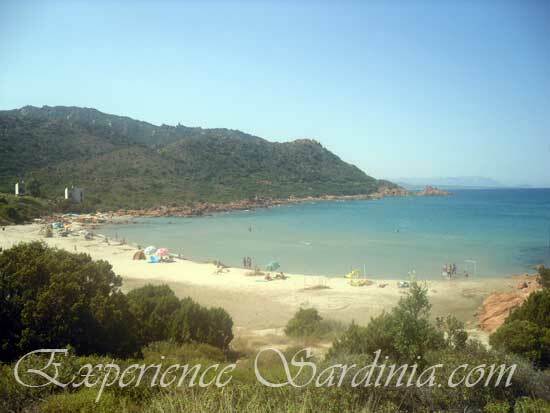 Beautiful beaches of Sardinia in the Marina di Gairo. 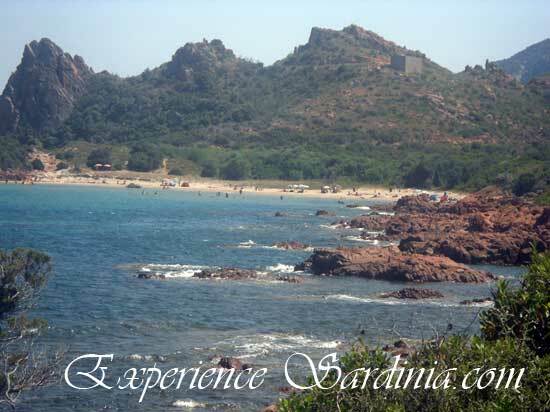 The actual commune to which these splendid Sardinia pictures belong to is high in the mountains. 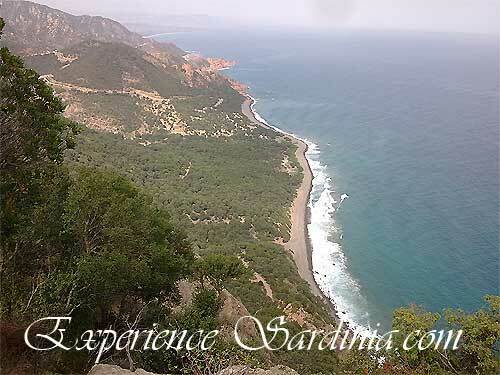 The Gairo’s coastline is not very long but certainly very intense with extraordinary impressive and diverse beach sceneries that really do show off an uncontaminated area of the Island. 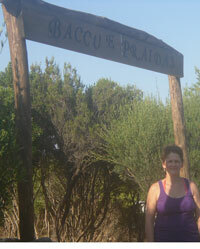 The picture album tour begins on the South side of Capo Sferracavallo with the extremely pebbly beach of Coccorrocci. 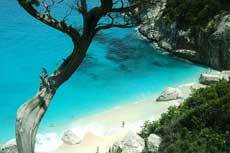 A pebbly beach is great for those who get irritated by sand sticking everywhere. 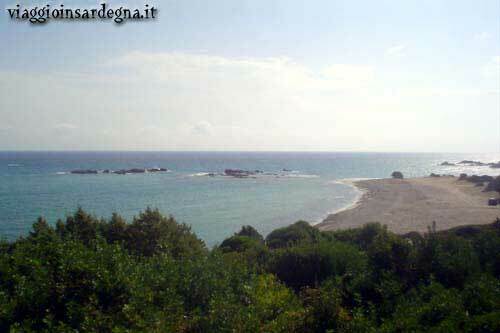 Even the shores and the sea bed is lined with pebbles and they are quite big pebbles too! 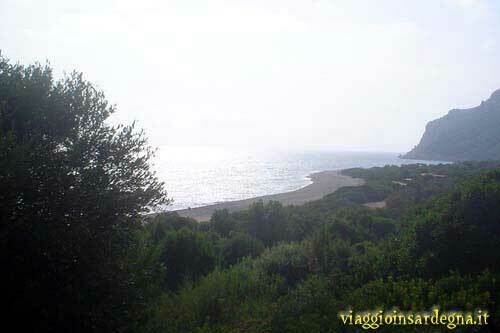 Although it is quite easy to arrive at this beach with the car, the road stops at Coccorrocci. 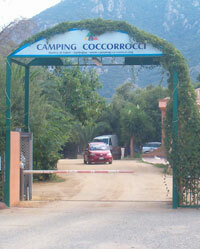 Facing the Coccorocci is a lovely rural Sardinia accommodation The Coccorrocci Country Resort. 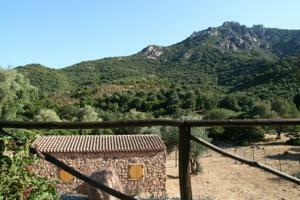 Escaping to Sardinia and hiding yourself away in this out of sight corner just relaxing and absorbing the peaceful and rustic surroundings. 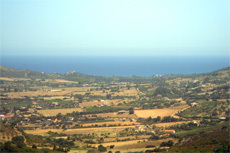 You will also find a camping site here. 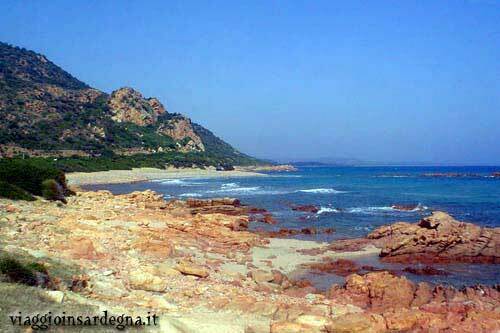 To reach the other side of Capo Sferracavallo, you can either but your trekking boots on and be prepared for a long walk or you can find yourself a dingy and row your way around the cape, where you’ll find the Marina di Tertenia. This year a new restaurant opened in the woods of Coccorrocci called ‘Su Coilì’ which means The Shepherds Hut... amazing food and prices! 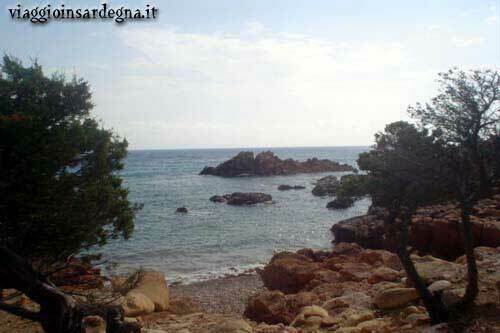 Working our way up the coast we encounter Cala e’Luas a rocky inlet which leads to Capo D'Asta a Cape. 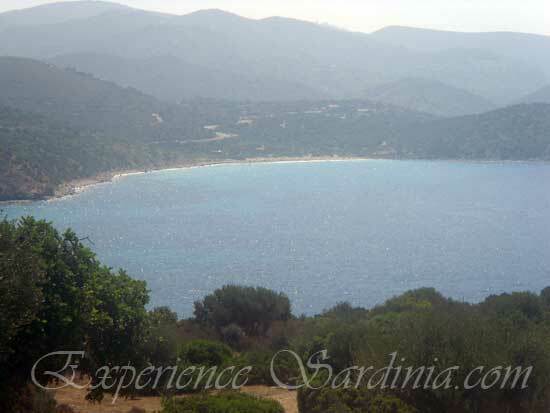 Now I am no scuba diver, but from what I have been told it is a great place for immersions diving and kayaking. 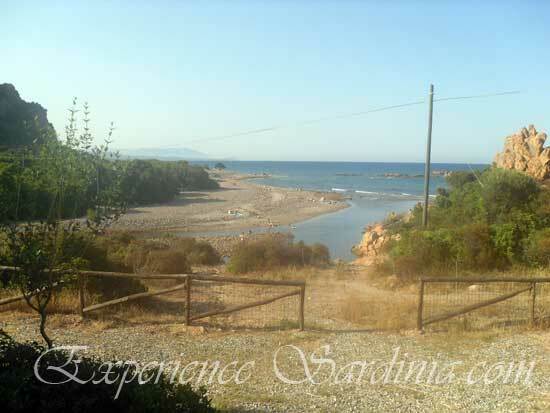 After the inlet of Cala e’Luas comes our favorite family beach Su Sirboni which means The Wild Hog. 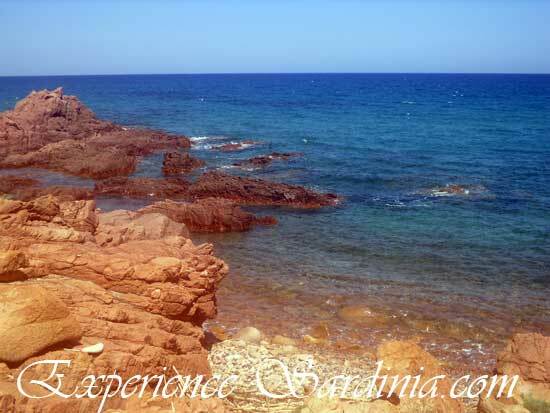 The water’s are warm and shallow and you really have to walk out quite a way before the sea is deep. 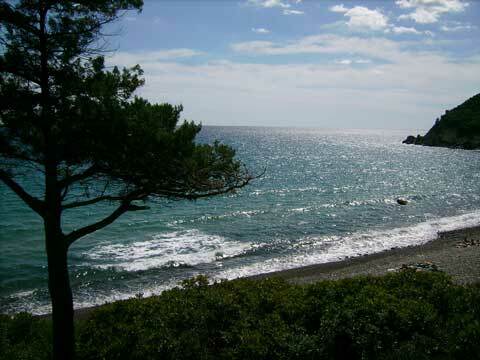 For the best part of the time the sea is just like a mill pond, perfect for the lilo... my favorite pass time! 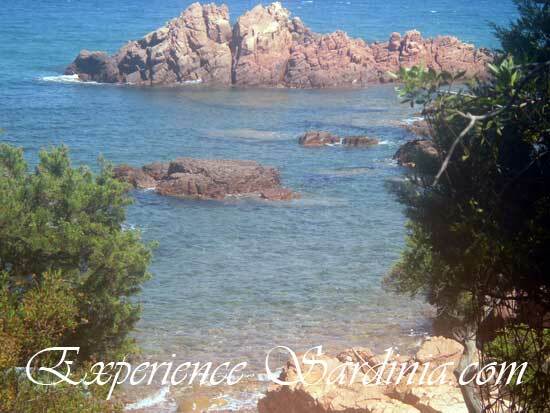 From here on (North bound) the coast is rural and wild made of the red granite rocks of all dimensions with very occasional sandy patches. 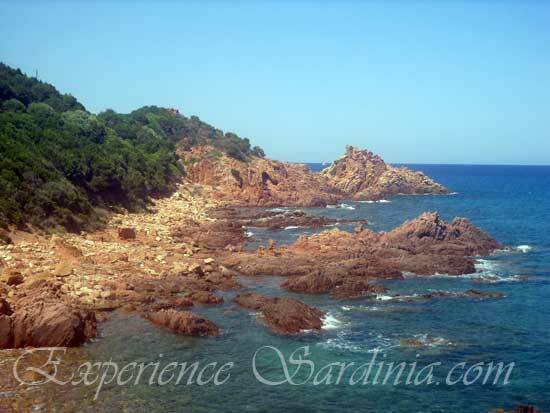 This rocky coast line bring us to Su Mari Dividiù which means The Divided Sea. 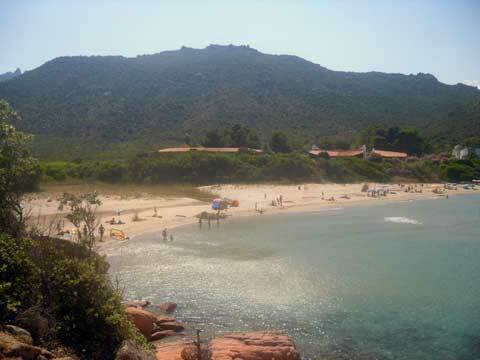 Near this beach is a small kiosk named after the area of this beach Baccu e Praidas.